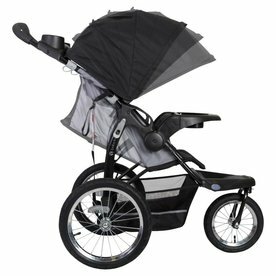 Now you can be on the go with the whole family when vacationing in Vermont, and you do not have to worry about bringing your own strollers or backpacks. 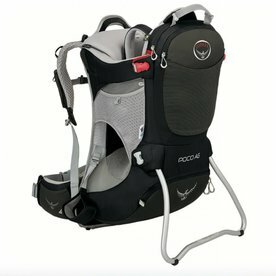 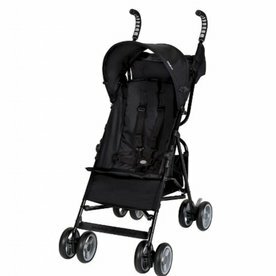 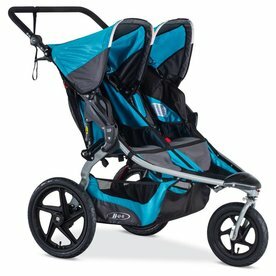 Instead check out our assortment of stroller rentals, including toddler strollers and jogging strollers. 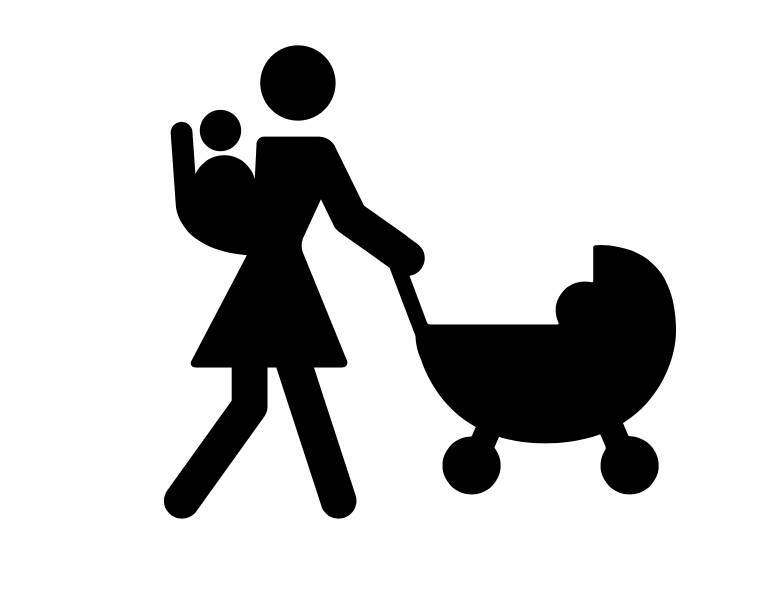 And we will deliver everything to you.